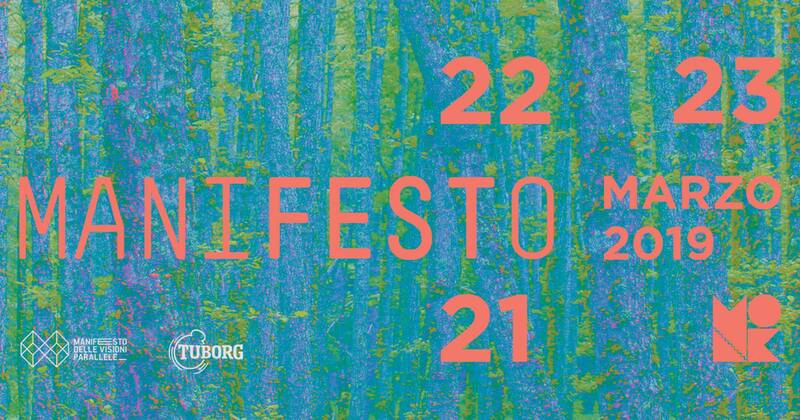 MANIFESTO is the festival dedicated to electronic art, music, experimentation and the visual arts, and is now counting the fourth edition. Manifesto is an encounter between different languages, the dialogue between the views of the past and the contemporary. Breaking down geographical and gender barriers, through a range of heterogeneous proposals united by electronic sounds, MANIFESTO links the present and the future, the roots and the perspectives, enhancing the encounter between the best national and international artists and audiences.